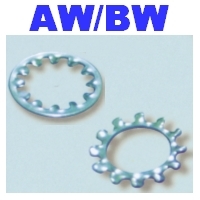 Spring Pin, Retaining Ring, Washer - Pintech Industry Company Ltd.
Pintech Industry Company Ltd. is a professional fastener maker. 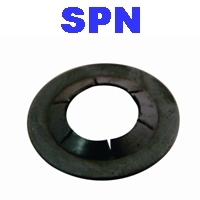 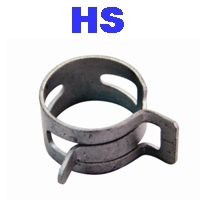 The major products are Spring Pins, Retaining Rings, Cage Nuts, Clips, Washers, Coil Springs, Snap Pins, Hose Clips and Stamping Parts of Hardware, Electron, Automobile, Bike, Computer ... etc. 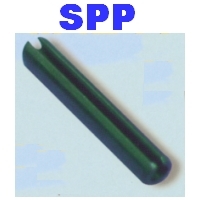 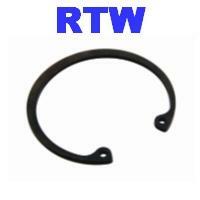 All the parts are fit the specification of JIS standard, Can be shipping in real time, Base on our full level stock. 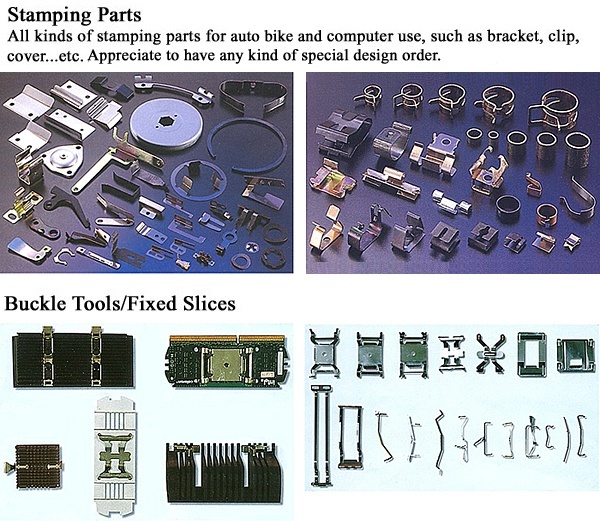 With more than 30 years fastener manufacture experience, It is appreciate to have OEM/ODM order in special design.